Aviation SEO was founded in 1999 by internet guru, by an SEO expert and Learjet type-rated commercial pilot. We discovered that most great aviation companies were poorly ranked Google, or their websites were old and unengaging. Aviation SEO was started to help fellow pilots get to the top of Google, which increased their company’s visibility and revenue. We have successfully been implementing SEO to hundreds of websites and is the engineer of the highly successful and proprietary SEO methodology, which consistently gets his client’s to number 1 on Google. In 2004 we began building websites for our clients. All our websites are built according to Google’s vert strict webmaster guidelines, which consist of hundreds of pages that are constantly changed. To date, we have built over 540 websites and implemented SEO to over 80% of them, with an incredible increase of revenue along with their rise in Google rankings. We have successfully implemented SEO to hundreds of websites and is the engineer of the proprietary SEO methodology which consistently gets his clients to number 1 on Google. All our sites are built according to Google’s vert strict webmaster guidelines which consist of hundreds of pages that are constantly changed. Aviation SEO is a south Florida SEO and Web-Development Company with clients in 8 different countries and on 3 continents. 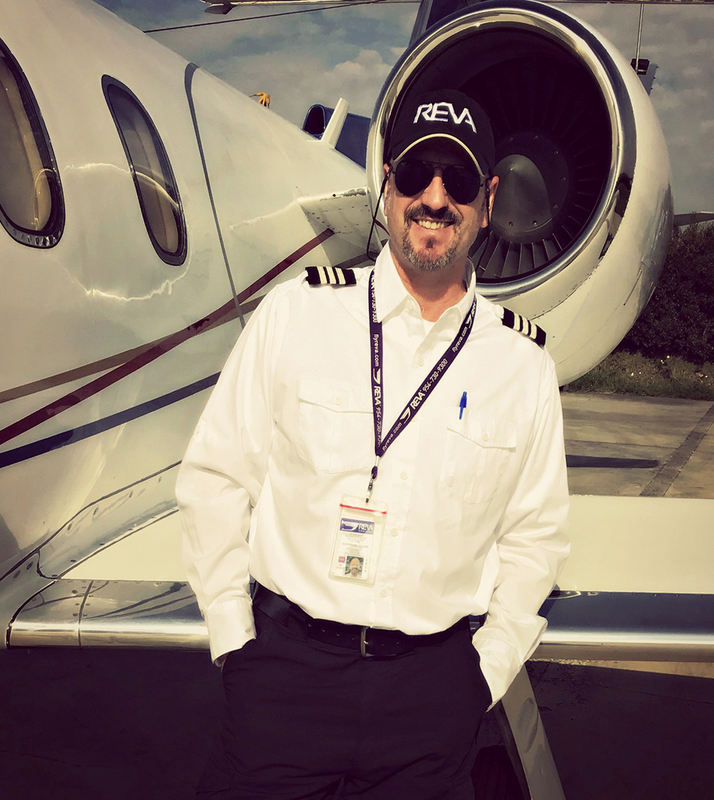 Oliver applies his skills to serve his fellow pilots and increase their business by being found on the first page of Google and/or building them up to date websites. Aviation SEO specializes in Internet Marketing solely for the Aviation Industry.